Library land is an educational paradigm immersed in Inquiry. Librarians are in a constant state of research and development, caused by a forever changing and growing sea of information and technology and a characteristically innate curiosity, to get Inquiry right. David Loetcher is a library land guru, and know for, amongst other things, a quest to “Ban Those Bird Units”. Bird units are teacher prescribed, cut and paste, low level learning projects “recipes”. (Lehman as cited by McLeod, 2015). PBL experiences look nothing like bird units, and everything like dynamic and meaningful Inquiry. 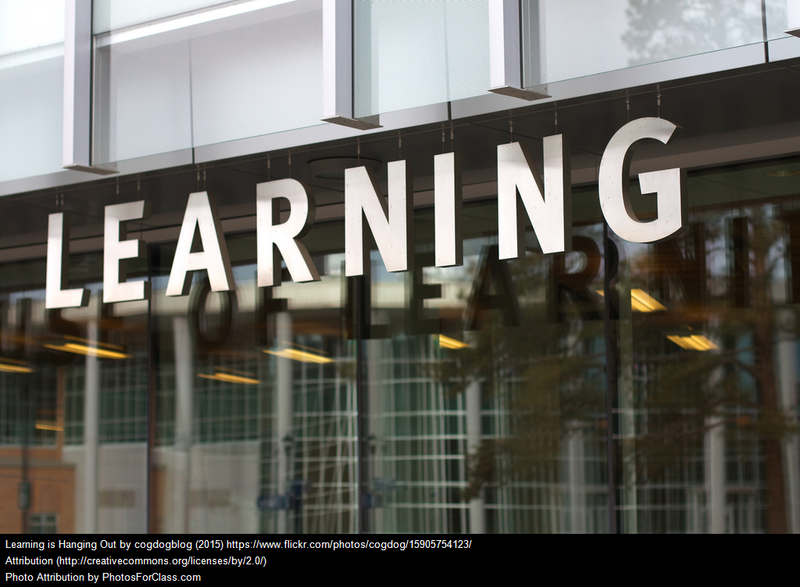 Although PBL processes, requirements and emphases differ slightly depending on educational organization or proponent (see references); PBL experiences share foundational understandings for empowering student learning. Quality PBL experiences are: student driven, real-world connected, inquiry inspired, technology integrated, interdisciplinary, collaborative and reflective; they allow for student voice and choice, require problem solving and higher order thinking, call for project presentations or solution action taking and accord ongoing and multiple means for assessment. Most often PBL experiences utilize a general process model to guide implementation, embrace expert connections and experiential learning opportunities and students a means for creating change. In PBL, teachers allow for student learning by: creating curiosity, ensuring opportunities for skill acquisition, modeling best practice scenarios, defining learning goals, providing ongoing feedback and documenting student learning. Students take on the role of professionals, such as: scientists, historians, designers or community organizers. All three PBL opportunities are interdisciplinary, providing students with a variety of paths for connecting learning. ”Here they can see the concepts or broad themes across the curriculum for deeper learning–for lifelong learning” (Curtis, 2001). All three are real-world learning opportunities; whether students are “being” architects, student scientists, stock market investors or community helpers, the experience is purposeful, meaningful and intrinsically motivating. All three require collaboration, whether in large or small groups, which not only provides social skills but also gives students an opportunity to identify their strengths. In addition, “If students learn to take responsibility for their own learning, they will form the basis for the way they will work with others in their adult lives.” (Edutopia, 2007).“Children learn how to count on each other for advice and feedback” (Curtis,2001). All three embrace experiential learning experiences; engaging curiosity and multisensory associations and creating disciplinary connections. All three integrate technology for investigation, participation or collaboration. Newsome Park Elementary offers the greatest opportunity for student choice, voice and authenticity; allowing students the ultimate opportunity for learning ownership, intrinsic motivation and interest finding. Teachers at Newsome work diligently to make sure that their students are learning what they need to learn, butalso are willing to let go of control. “(Students) know that they don’t have all the answers, and it’s okay. They also know that Miss V doesn’t have all the answers, and it doesn’t bother her a bit. And so we sit back and we go, “Okay, well who can we call, who can we ask?”” ( Curtis, 2001). Because PBL is embraced by the entire learning community, students participate in a never ending cycle of rich and connected life-long learning.